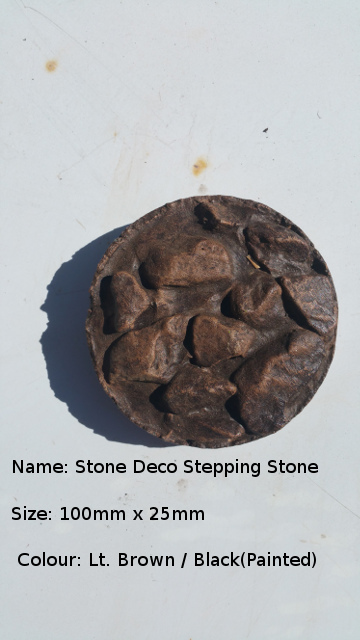 These stepping stones are only used for decorative purposes. The paint on the stepping stone is protected with a Polyurathane paint. That is UV resistance. The look will last a long time.